Stay anytime in February and get 1 free night with any 2 nights booked. Mainsail is located directly behind the stunning Mooloolaba Esplanade, only a short work to patrolled beaches, parks, BBQ areas and the Mooloolaba Surf Club. You will enjoy this great family location. No need to use your car to explore Mooloolaba. This ground floor, 2 bedroom, 2 bathroom unit has a spacious living area, separate dining area and a fully equipped kitchen. Both bedrooms contain ceiling fans and overlooks the complex pool. 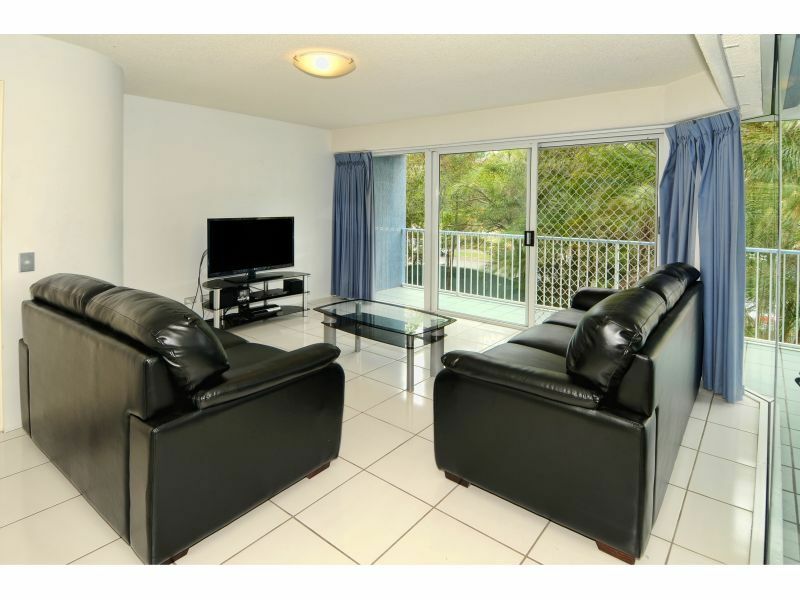 With a large wrap around balcony, great value for money and in the heart of Mooloolaba!